The Universität Würzburg GmbH Exam Preparation Courses for the Deutsche Sprachprüfung für den Hochschulzugang (DSH). The Exam Preparation Course focuses on the requirements and structure of the DSH Exam. 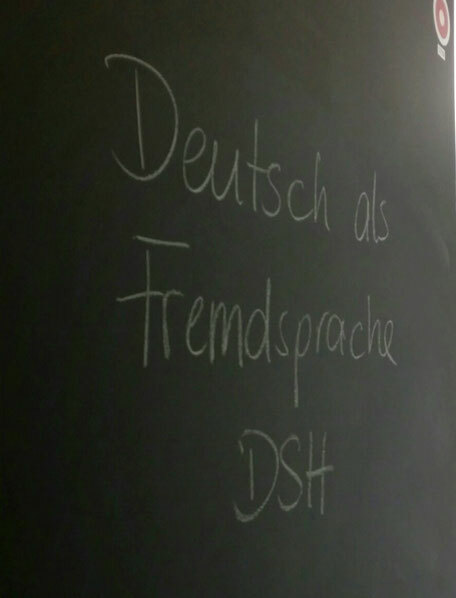 Course participants also practise characteristic types of exercises of the written and oral parts of the DSH Exam. Participation requirement for the Exam Preparation Courses is a completed language level B2.2/C1. Participation in the Exam Preparation Course is no prerequisite for participation in the DSH exam. Classes take place in the mornings and/or in the afternoons. The teaching material will be provided in class. You can register for the Exam Preparation Course here.